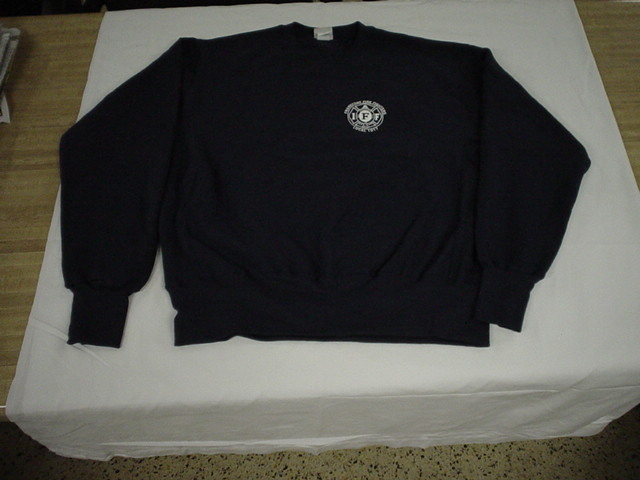 This page is designated for selling Local 1017 items such as hats, shirts, pullovers stickers, cups and other items that you may find of interest to you. 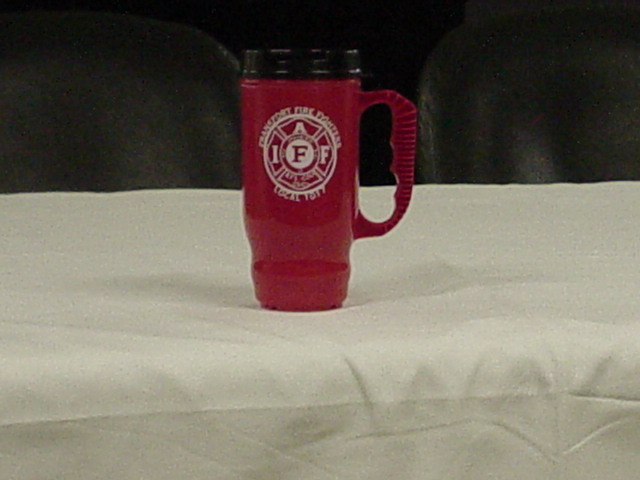 These items will not only be with the L1017 logo, but hopefully we will have other Locals and IAFF items as well. 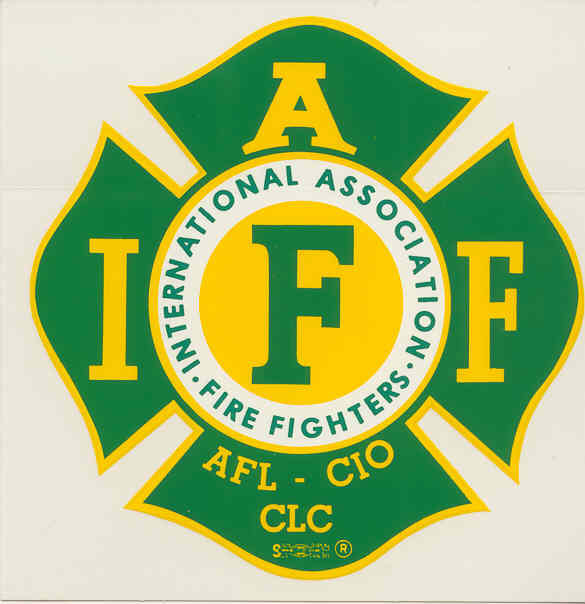 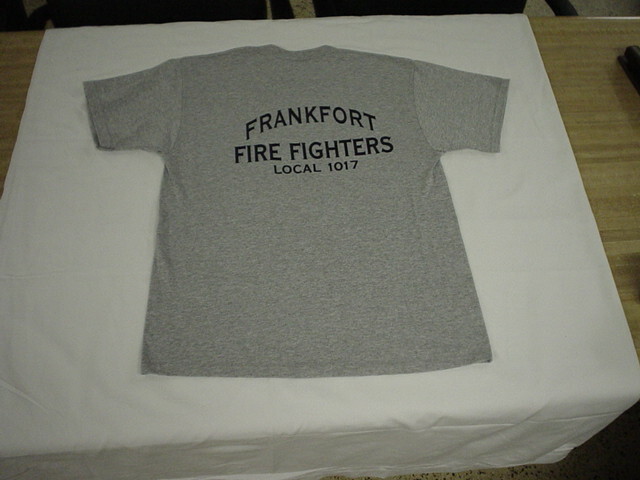 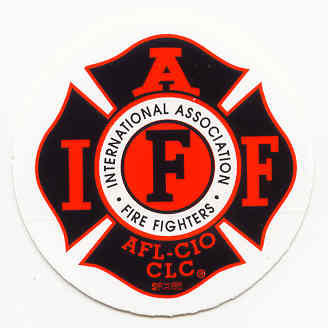 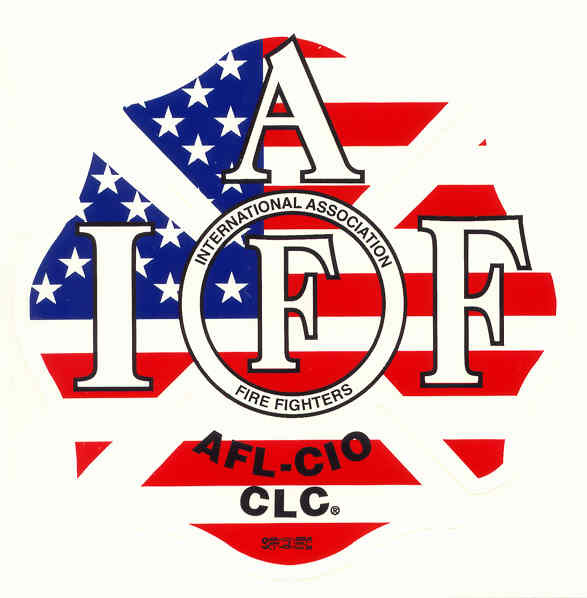 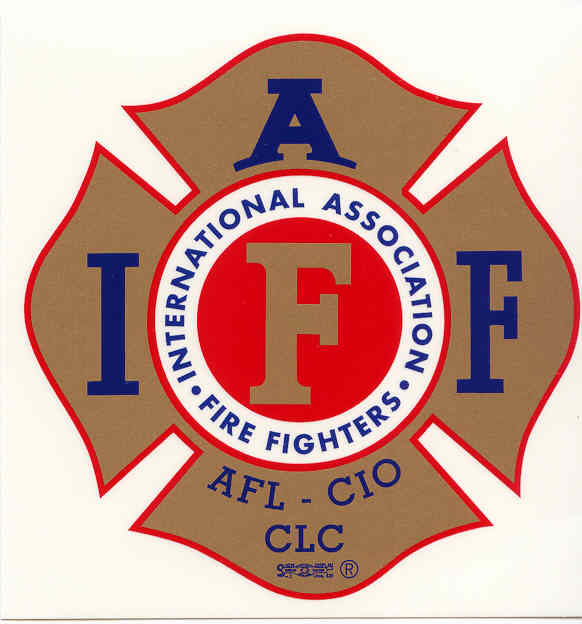 You may also purchase from our Frankfort Local 1017 online store for clothing items. 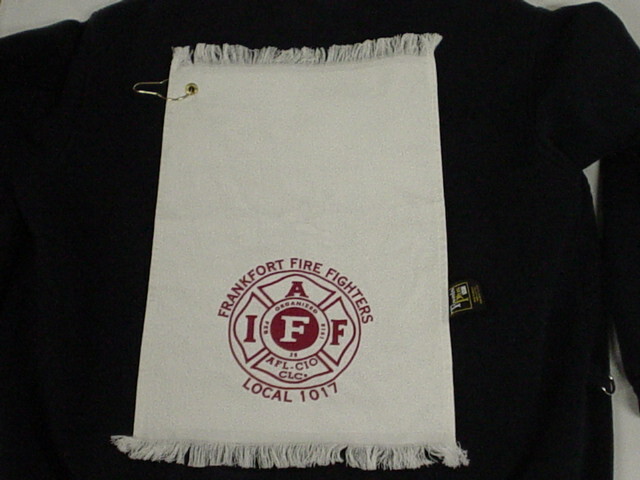 Just click on the link Frankfort Professional Firefighters Online Store. 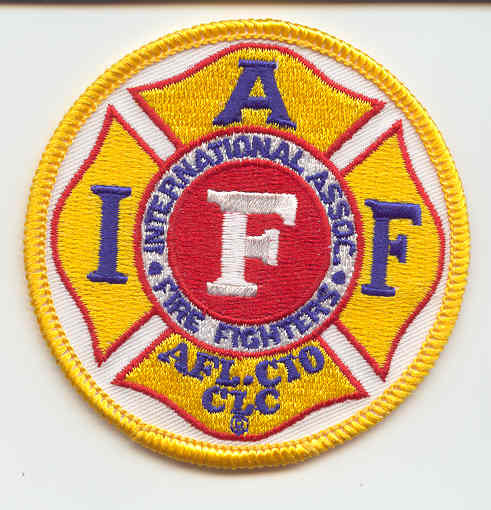 This link will take you out of Local 1017, however just click your back button to come back. 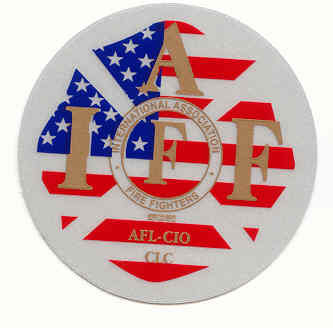 All orders must be on or attached to your local union letterhead or paid with your local union check. 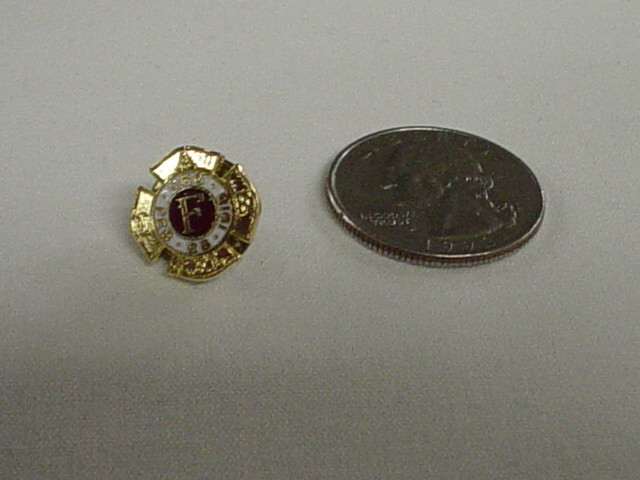 Orders sent without either one or the other will be returned as unacceptable. 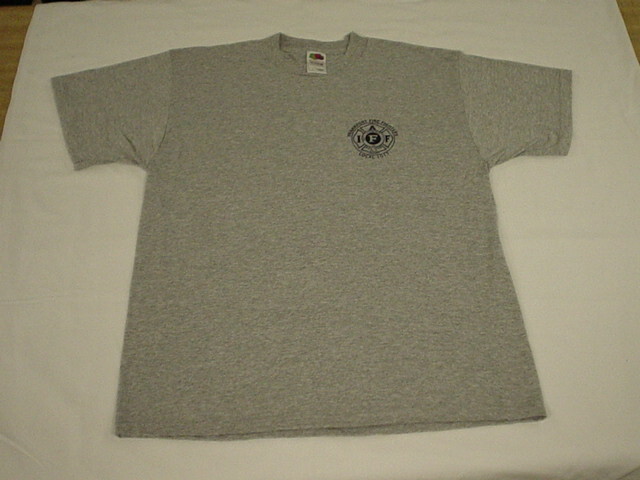 All orders must be prepaid by check or money order. 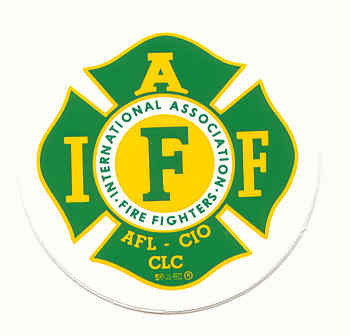 Payment in US Funds only. 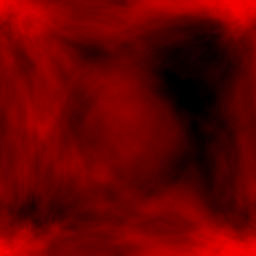 Credit cards cannot be accepted. 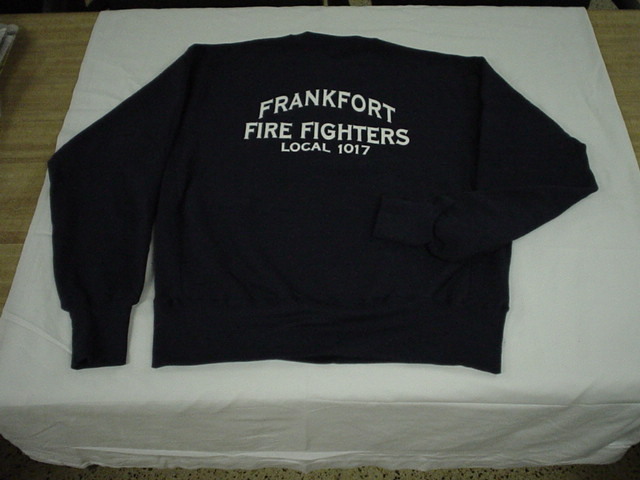 If you would like to be notified when the item or items have been mailed, please provide an email address by emailing Local 1017. 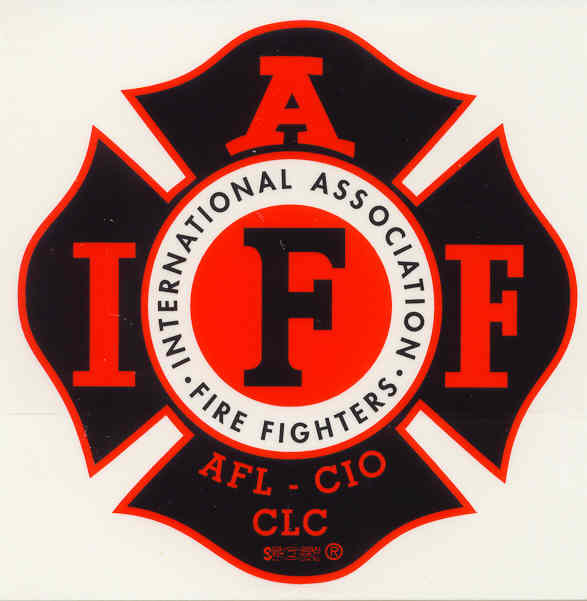 Be sure to place "Request To Be Notified" in the subject line of the email.